Her background is Chemistry and Information Management and she has worked in that capacity for a multinational corporation and NASA. 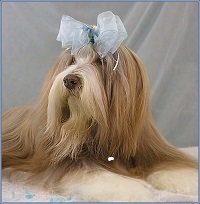 She owns Gisselle, her brown beardie girl who is a certified Therapy Dog. Together they work to raise funds for rescue and health organizations through several boutiques that also raise awareness for the various causes. Recently she produced a children's book featuring Gisselle and her photography. 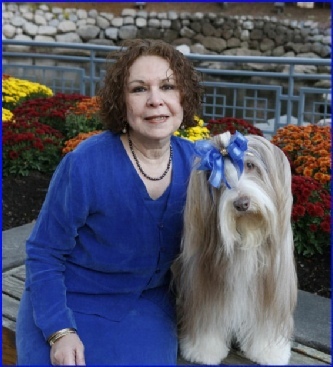 She has been a member of the BCCA since 1999 and the GLBCC. Has also served as Board member in other organization such as the Midland Artists Guild where she has been recognized for her photography accomplishments.